Secure your BlackBerry smartphone with the most elegant leather case you can find on the market. 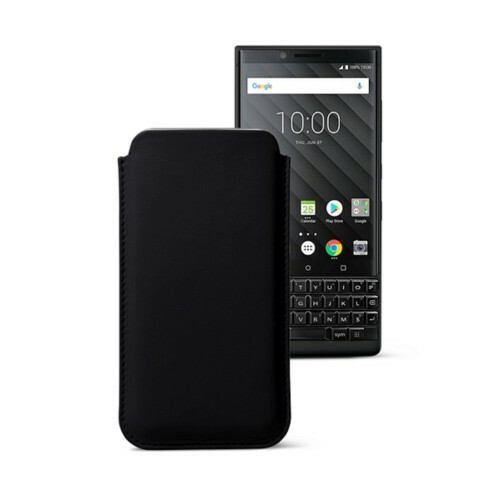 We strive to keep up with the latest releases from BlackBerry to bring to you the perfect, tailor-made, sleeve for your phone. Nothing but the finest leather is used in our workshop to craft our products. 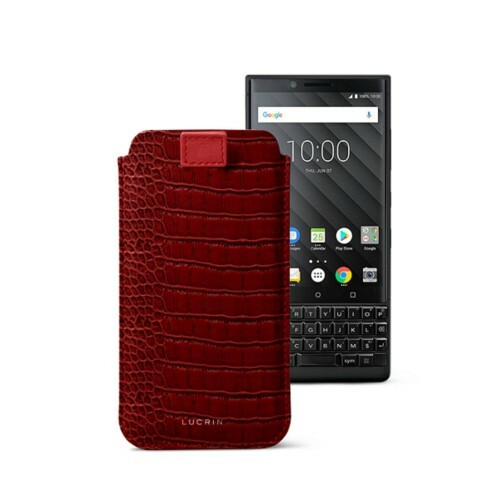 If customization is what you are looking for, by specifying your color, material and thread color, you will end up with a unique leather case for your BlackBerry device.